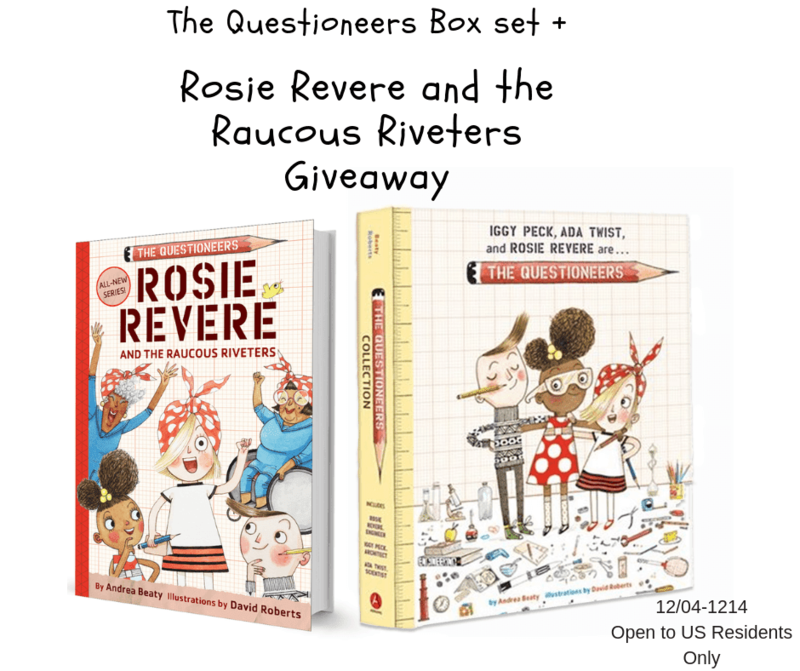 Check out Amy & Aron's Real Life Reviews review on Rosie Revere and the Raucous Riveters. Abrams Books has participated in our Holiday Gift Guide and Sneaky Santa Mission. Thank you, Abrams Books in all of your support!! a Rafflecopter giveaway If you have any questions about this giveaway, reviews, or any of our other giveaways, please feel free to email us directly at [email protected].